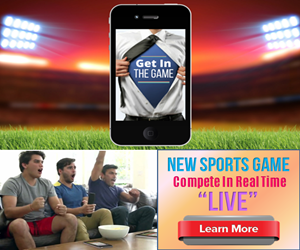 will change the way fans enjoy live sports! And it can earn you valuable prizes! FireFan will really take off when it is released. Click the image above for more information and/or to register.